Come and dance to all your favorite songs from Frozen. 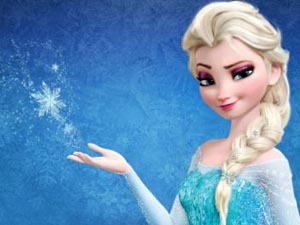 Join Elsa in a lively sing-a-long, or two. Do a really fun Frozen-themed craft. Enjoy a magical story time and memories that will last a lifetime. $20.00 per child. Adults free.